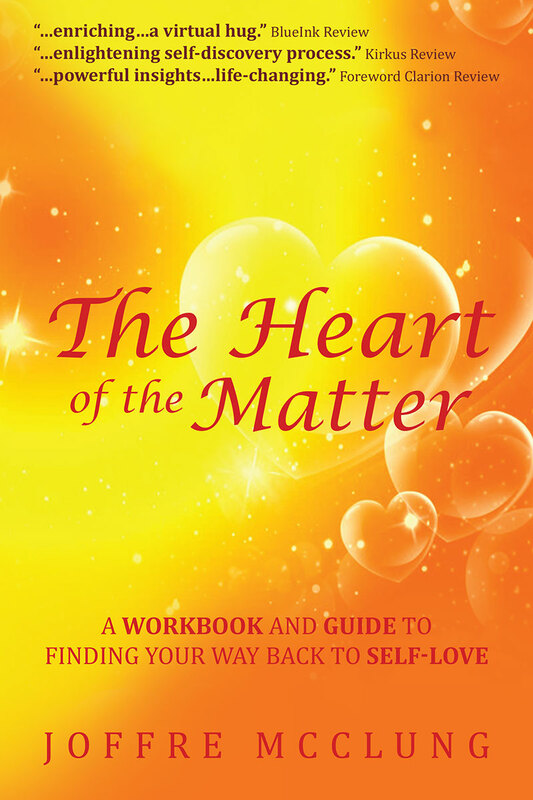 Overall The Heart of the Matter is an informative and poignant self-guide that can change your life and so I have no choice but to award this stellar read five stars as it is indeed one of the best self-help guides I have ever had the pleasure of reading. “The Heart of the Matter is a moving and informative self-help book that is laced with heart, inspiration, and determination. The journey the reader will encounter throughout The Heart of the Matter is a beautiful one and will empower its readers from start to finish thanks to the exceptional author’s wisdom that could change lives. If you are a reader who is looking to improve your life and feel confident and empowered then The Heart of the Matter is a book that you should not miss! 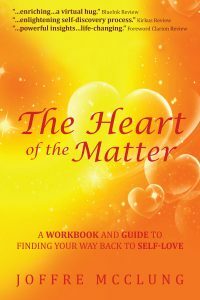 The Heart of the Matter is a beautiful book written by author Joffre McClung who from the beginning to the end of the book poignantly takes her readers on a journey of self-love. You may be thinking “what is self-love?” and if you are somebody who does not know what it is then The Heart of the Matter will be the perfect book for you as well as for those that do know and want to learn. Joffre in her book explains that without self-love your life will not improve and relationships and even your working life could be impacted. Joffre explains to her readers that you have to have a relationship with your self and love yourself so that you can feel empowered and confident in your everyday life and relationships. In The Heart of the Matter, Joffre will explain what self-love is, why it is important and how you can find it. 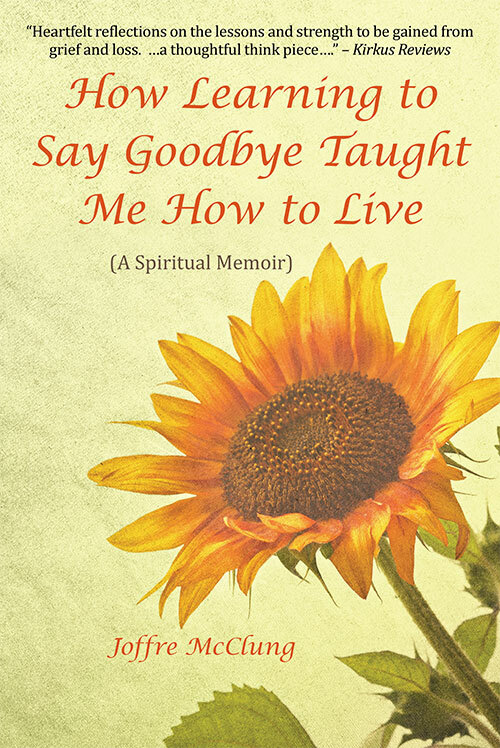 What follows is a poignant, moving and profound self-help guide that will charm and delight you for hours on end. The Heart of the Matter is sensational and unlike anything I have read before. Joffre throughout her book will share tips and tricks on how to self-love and improve particular aspects of your life. As I read The Heart of the Matter, I found myself being amazed by Joffre’s book and think she is an incredible woman for deciding to investigate the topics and share it with her readers so they can live happier more fulfilling lives. Not only is Joffre McClung a fantastic person for writing this book but she is also incredible for her phenomenal literature and how breath-taking it is. The literature courtesy of Joffre McClung is flawless and will flow beautifully throughout from beginning to end. Thanks, Aimee Ann for the five stars and a great review!